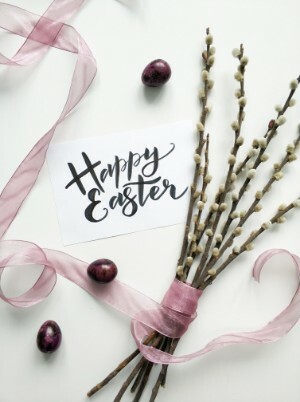 We will be closed on Easter Sunday and hope you enjoy a wonderful day with family and friends. Sorry, we do not accept reservations. We are BYOB!